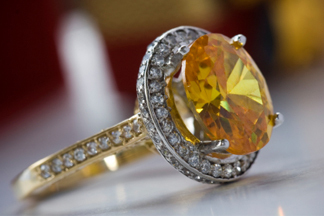 This case involved fame, high-priced lawyers and even higher priced jewels. Working together, an adjuster and contents specialists helped ensure a pristine settlement. This particular case involved fame, celebrity, and high-priced lawyers. Throughout every step of the way, the claims adjuster and the contents specialist worked closely together to ensure a fair settlement.